If you aren’t familiar with them, I will give you a little history. 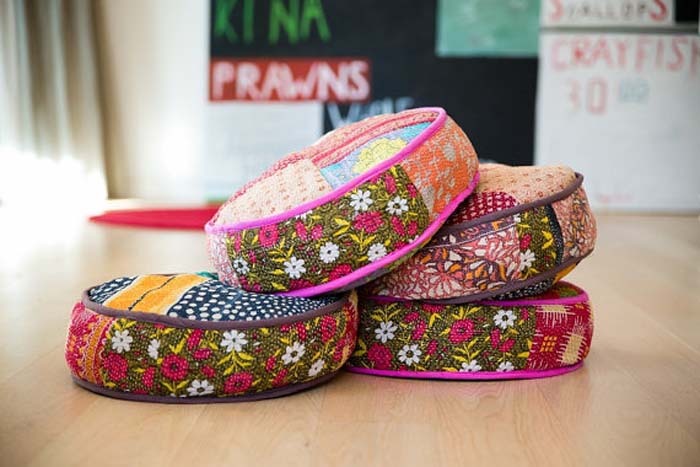 Kantha is a type of embroidered quilt. 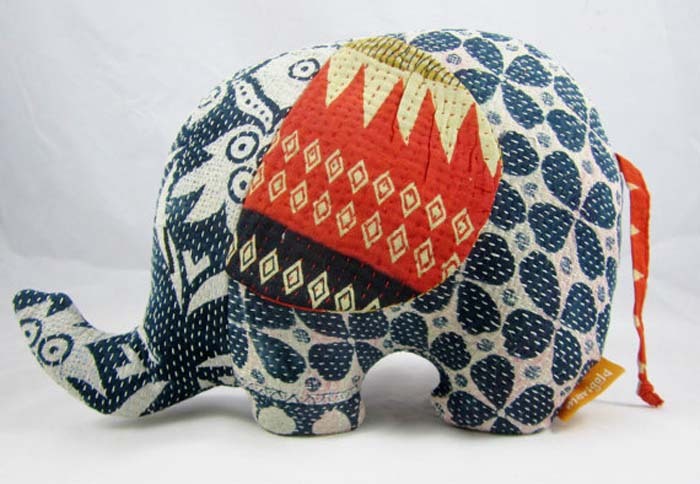 It’s a type of folk art from Bangladesh and West Bengal, India; and it has been practiced centuries. By mixing different patterned fabrics together, the result is a colorful and whimsical, yet traditional. Most often they are completely different on each side, which I think is awesome for the aesthetically fickle, like myself. If you are designing a kid’s room, and looking for an alternative from the “catalog” choices that are consistently clogging your mailbox, these are it.